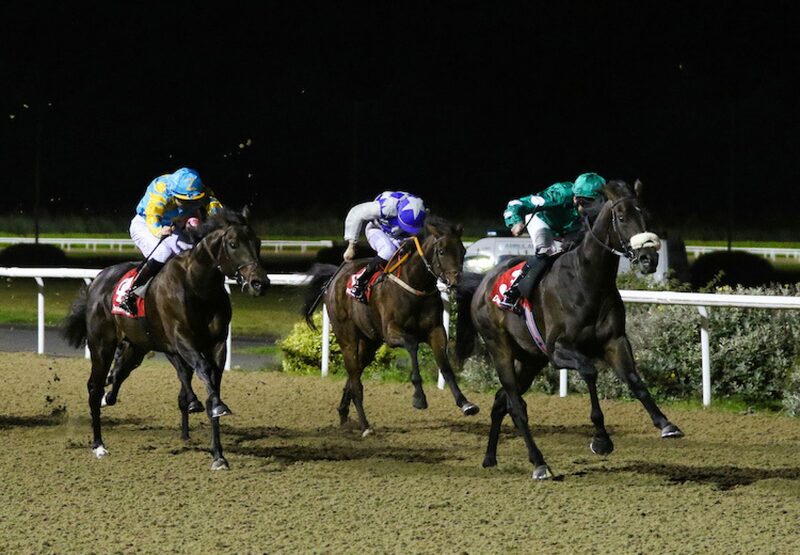 A Listed success headed a brilliant three-timer for No Nay Never’s fabulous first crop at Dundalk on Friday evening. 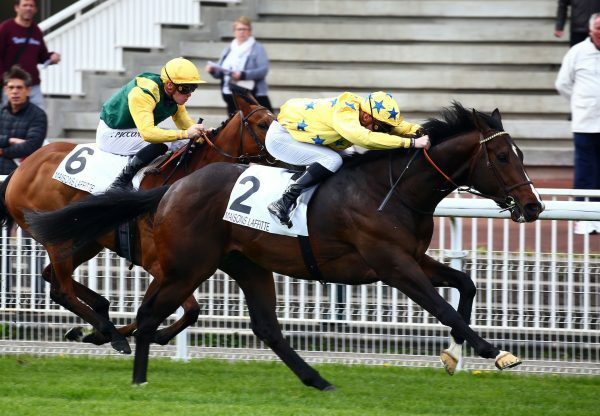 The black-type scorer was No Needs Never (2c No Nay Never-Opera Fan, by Cape Cross), who landed the Listed Star Appeal Stakes by a length and three-quarters for trainer Joseph O’Brien. Winning rider Seamie Heffernan commented: “Joseph fancied him. He had a very good run the last day and was possibly a little bit unlucky. I was impressed. 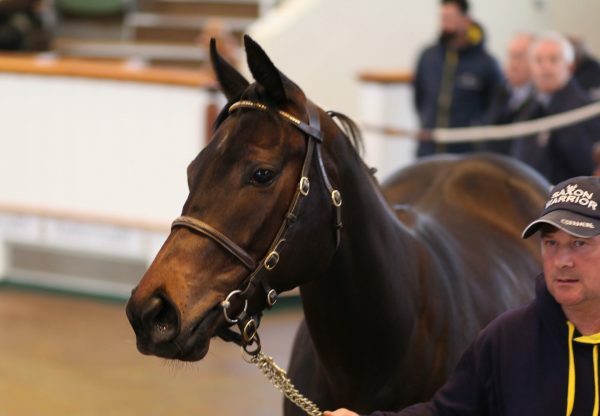 Earlier, the €300,000 yearling Never No More (2c No Nay Never-Law Of The Jungle, by Catcher In The Rye) won a five-furlong conditions event by a runaway three and a quarter lengths for Aidan O’Brien and son Donnacha. "He's smart. He impressed me there, I hadn't ridden him a whole lot at home," said the winning jockey. 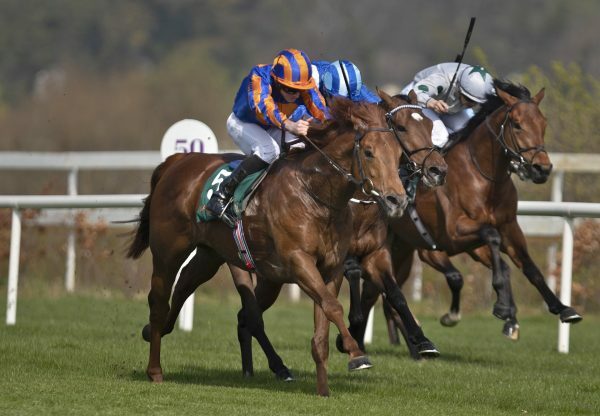 ”He had a good run the last day behind a decent horse and he made no mistake today. He feels smart. 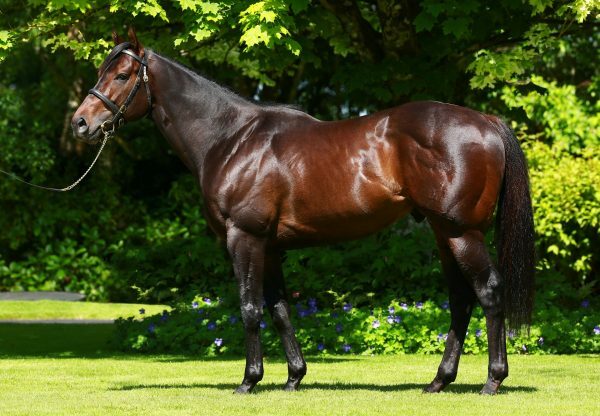 There was more success for No Nay Never on the card when Eagle Song (2c No Nay Never-Al Ihsas, by Danehill) coasted home in a nursery, again for Joseph O’Brien.